Wish your customers a very Merry Christmas (while spreading the word about your business too). 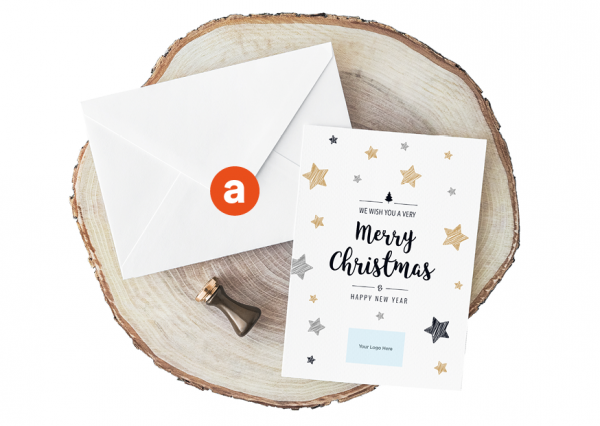 Order your Christmas cards by filling in the simple form and trust Panda Press to take the hassle out of the festive season! Add your logo, choose your size and decide on your design, and you can even add a donation to Douglas Macmillan Hospice. Please tell us what you would like to be printed inside the card. Please tell us the details you would like going on the reverse of the card. Why not make a donation with your order to support Douglas Macmillan Hospice? 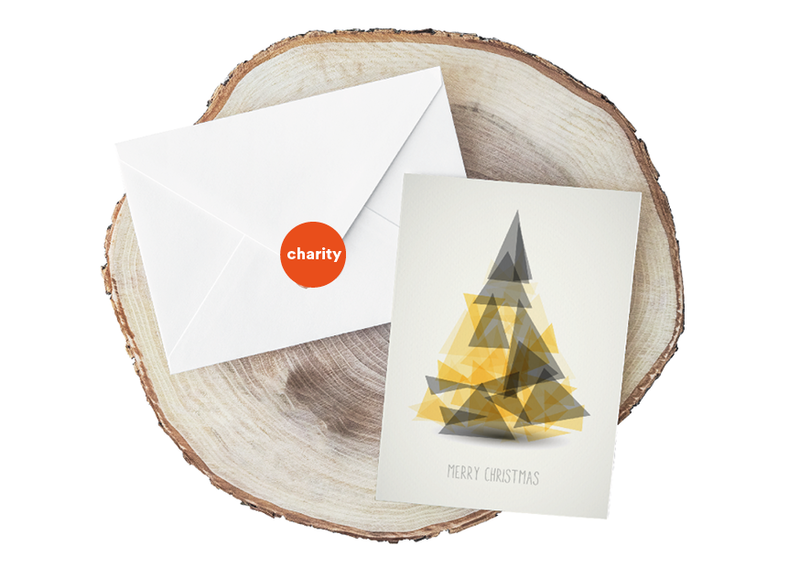 Or, by buying our special charity card design, we will donate all profits from that card to the charity. Wish your customers a very Merry Christmas (while spreading the word about your business too). 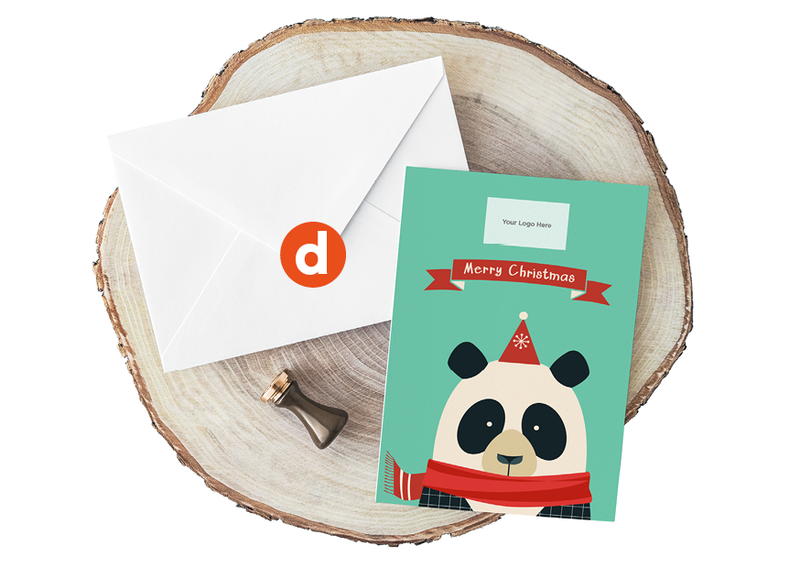 Order your Christmas cards by filling in the simple form and trust Panda Press to take the hassle out of the festive season! Add your logo, choose your size and decide on your design. Choose from our pre-prepared selection of five high quality designs. 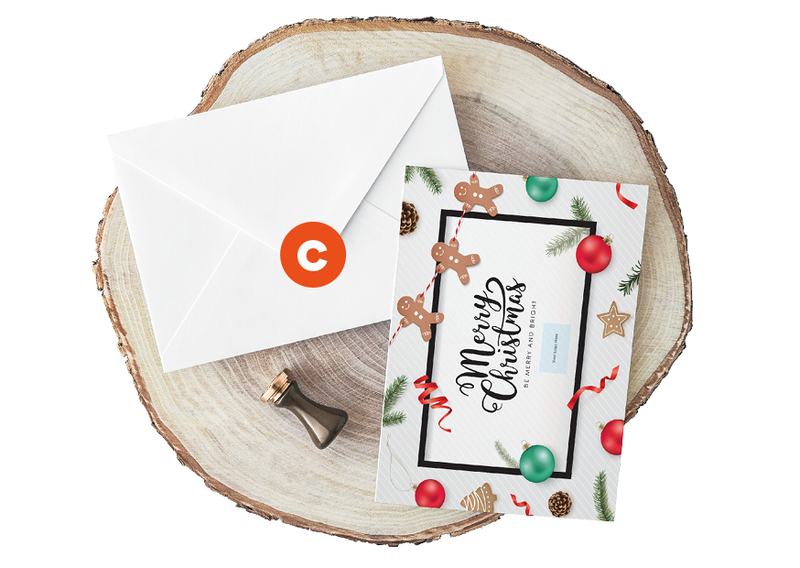 Enjoy a set of beautifully finished corporate Christmas cards you’ll be proud to send to clients (we even throw in the envelopes FREE too). 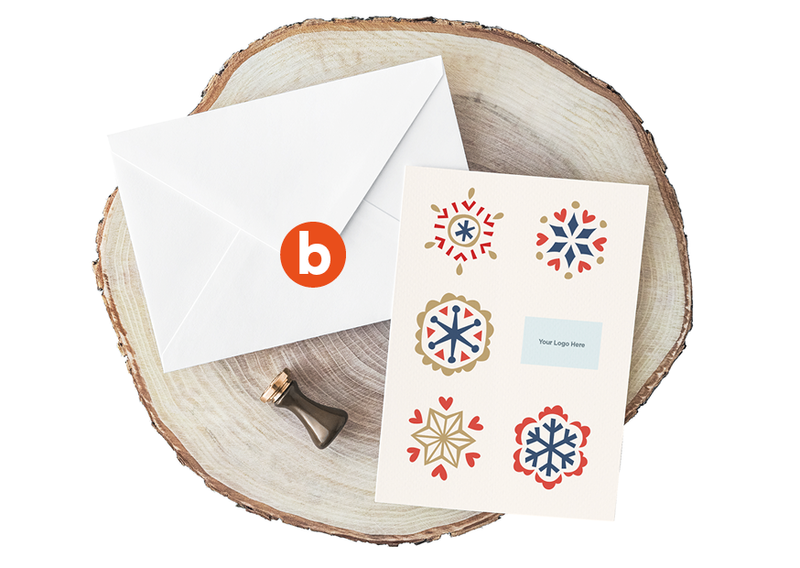 Want to send us your own design for the Christmas card? That’s not a problem. You can either upload your own artwork or access our huge database of graphics courtesy of www.shutterstock.com for an extra £10. Click here to see all of the images we have access to. This year, we have created a special charity card design for Dougie Mac! All profits made from the charity card option will be donated to them.